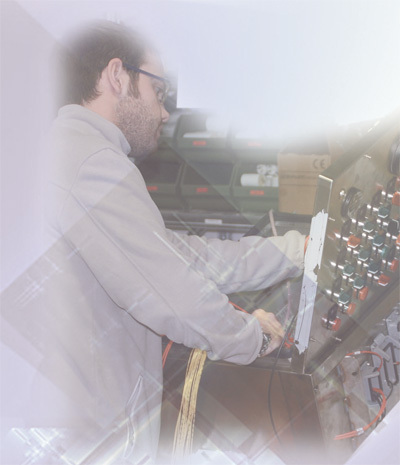 FA QUADRI ELETTRICI is been born in 1998 after one extended experience acquired inside of great companies that operated in the field of control panels industrywide (MAGNETI MARELLI GRUPPO FIAT). Thanks to the will and the initiative of its founder, and to the brought together job of group, the company has succeeded to obtain the confidence of numerous customers (VERDEGIGLIO S.p.a. – LONGO VEICOLI INDUSTRIALI – PERFOITALIA S.r.l. – MARRA S.r.l., etc. 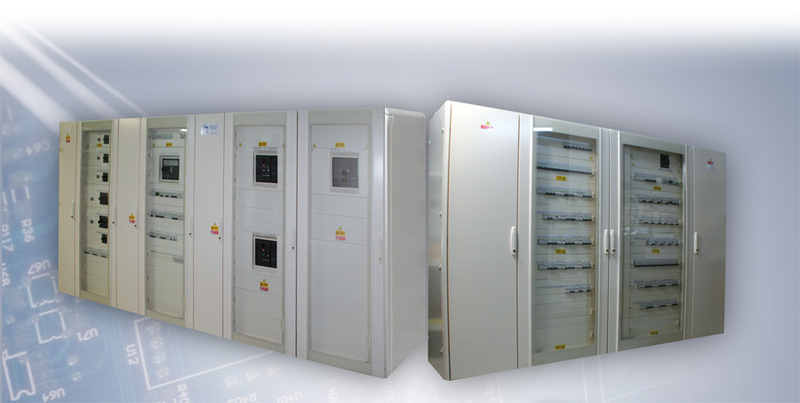 ), and to adopt innovative and modern solutions in the traditional field of the planning, construction and installation of automation, distribution control panels and electric pumps. The products proposals are tests and certifys with the enforced norms of the control panels: they guarantee therefore high Italian quality, reliabilities and elevated performances. FA QUADRI ELETTRICI offers to the customer a service of planning and study of the design. Moreover it is in a position to offering to attendance and guarantee on always innovative solutions. Much careful at the evolution of the technology, it studies and personalizes with the customer products new and innovated to you. The products of the FA QUADRI ELETTRICI, constructed based on your necessities and adapt to you with the workings from demanded you, will give to the just image of professionality and quality, from you searched.